Executive, Career, Personal, Family, Health, Wellness, and Life Coaching are provided for individuals, families, groups, and businesses seeking assistance with their personal, career, family, or organizational goals and objectives. This is an opportunity for individuals, families, and organizations to explore values, interests, abilities, personality, and short and long term goals and objectives as they relate to succeeding in the global economy. 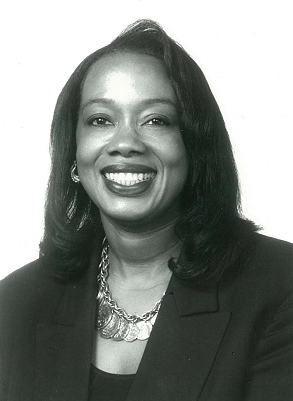 Dr. Victoria D. Coleman, a Board Certified Coach (BCC), utilizes the Executive Coaching Model developed by Dr. Victoria D. Coleman. 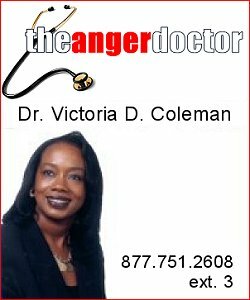 Executive, Career, Personal, Family, Health, Wellness, and Life Coaching are also provided by Dr. Coleman. Issues discussed may include anger management, health & wellness, transitions, work, and relationships, to name a few. For additional information concerning Executive Coaching, Personal Development, and Health & Wellness, contact Dr. Victoria D. Coleman at 312-268-0011 (business); 702-220-5300 (business); 310-591-8249 (business); 877-751-2608, x3 (toll free); 708-405-4105 (facsimile); or info@angerdr.com.